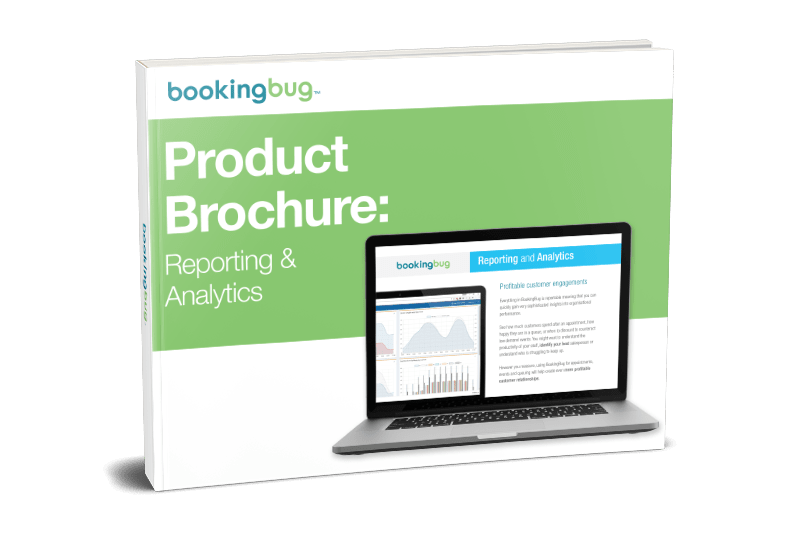 Everything in BookingBug is reportable meaning that you can quickly gain very sophisticated insights into organizational performance. See how much customers spend after an appointment, how happy they are in a queue, or when to discount to counteract low demand events. Understand the productivity of your staff, identify your best salesperson or understand who is struggling to keep up. However you measure, using BookingBug for appointments, events and queuing will help create even more protable customer relationships.